Unofficial album, containing a selection of rare tracks and collaborations. 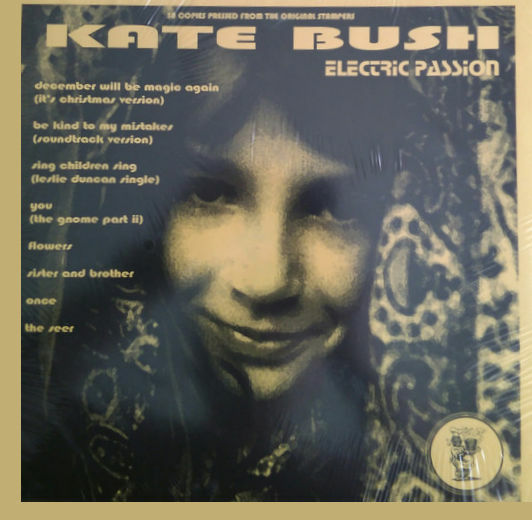 The cover features a photograph of a young Kate Bush, taken by John Carder Bush. 'Electric Passion' was released on LP only.